James Corden - host of America's The Late Late Show - says he has ditched meat after reading about animal abuse. The star, who is currently promoting his new film Ocean's 8, made the comments in an interview with the Radio Times magazine. 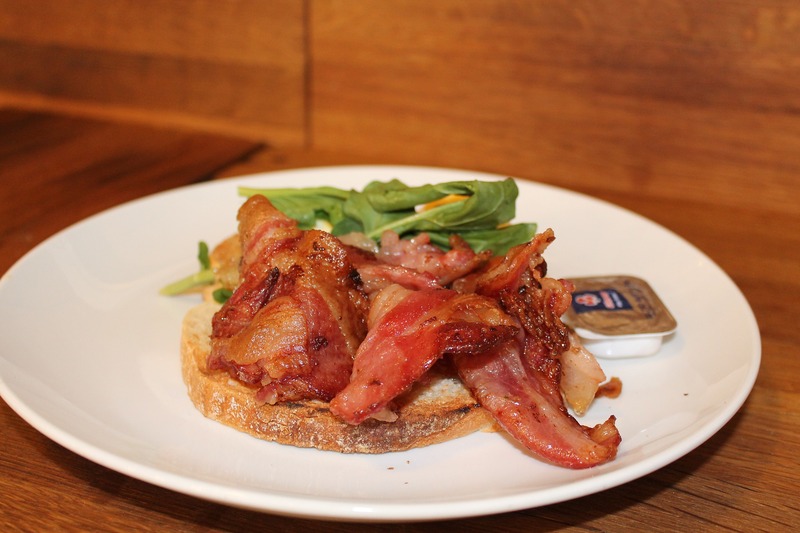 He said: I was upset about animal welfare while eating a bacon sandwich. I thought, 'well, you really can't be upset about elephants and not think about the pigs'." 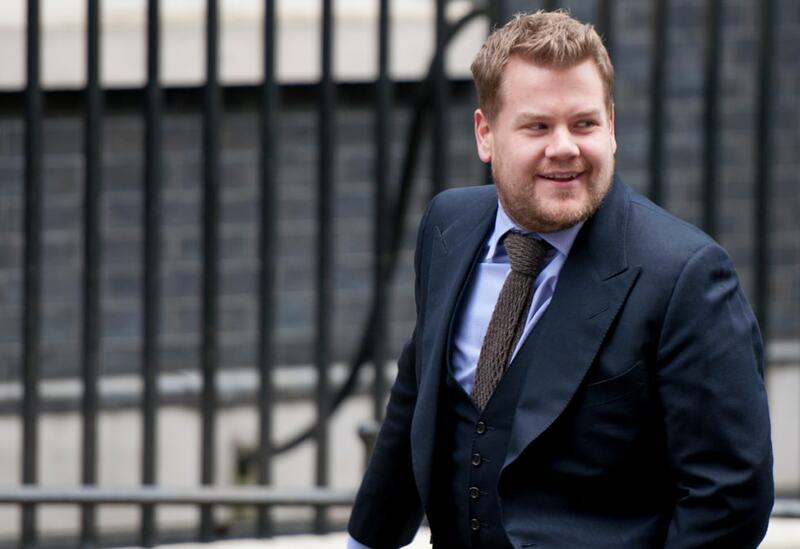 Corden added that he still eats fish, but is planning to phase it out, and become a vegetarian. He said: "It's going to be a gradual process. I hope I can keep it up. I will certainly try." Corden's decision to ditch meat coincides with World Meat Free Week, which will run until June 17. According to organizers: The global initiative returns to put a spotlight on the importance of reducing our meat intake for the sake of our planet by encouraging people to make at least one meal meat free. "Making just a simple swap to one meat free meal during World Meat Free Week can have a huge impact and act as a catalyst to further behaviour change to a 'less and better approach to meat' for the sake of a healthier planet."